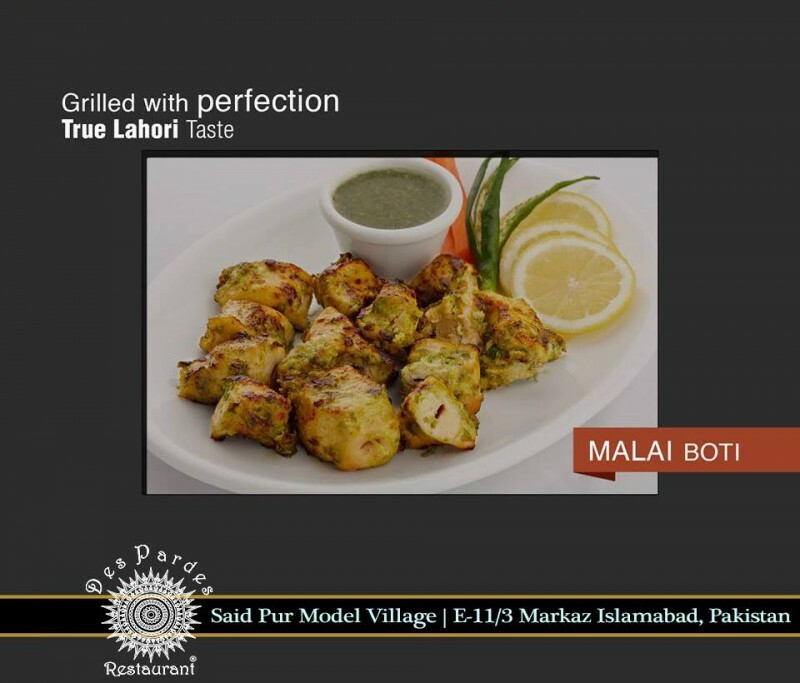 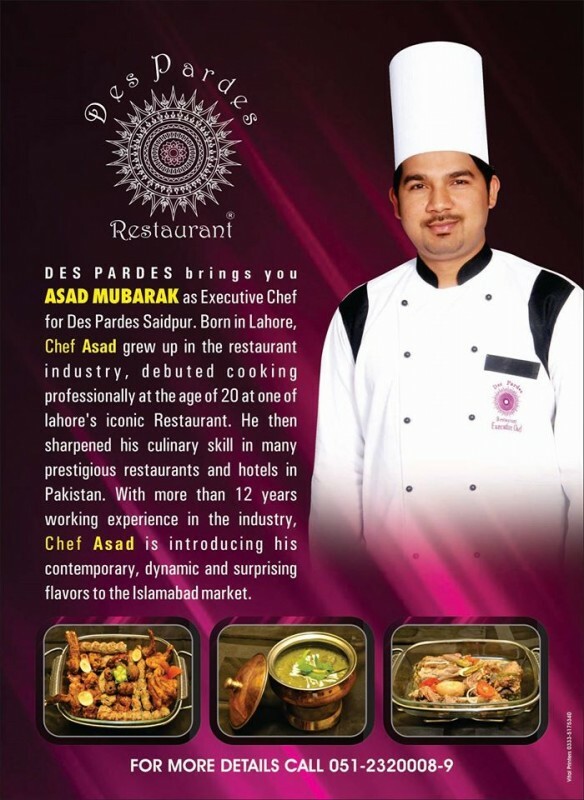 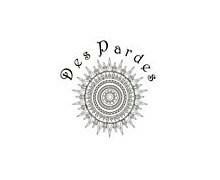 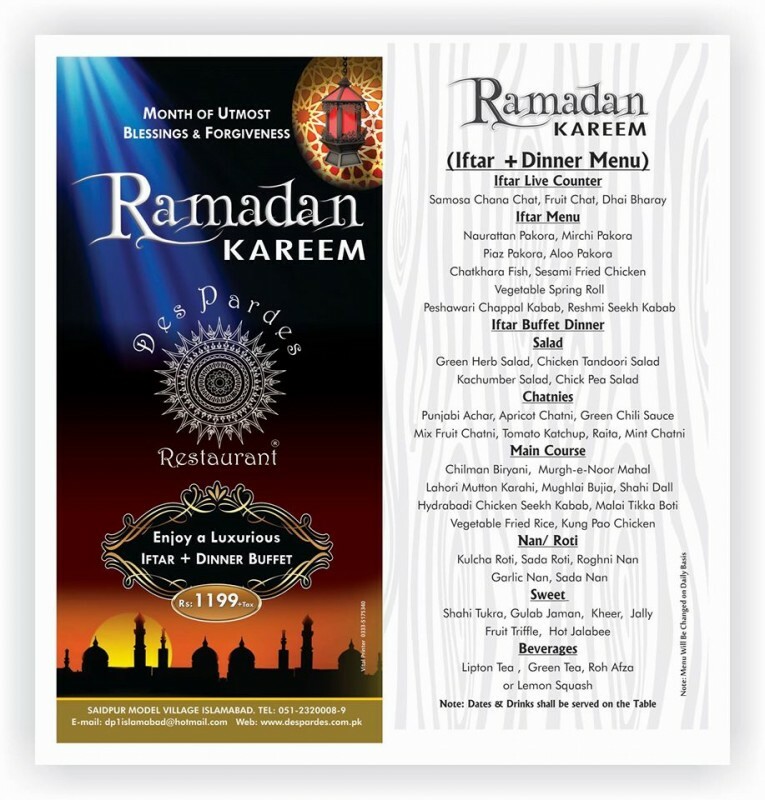 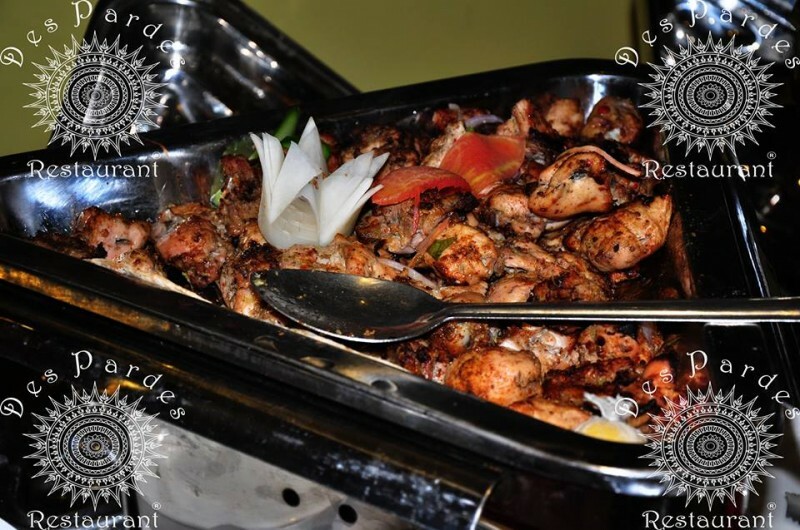 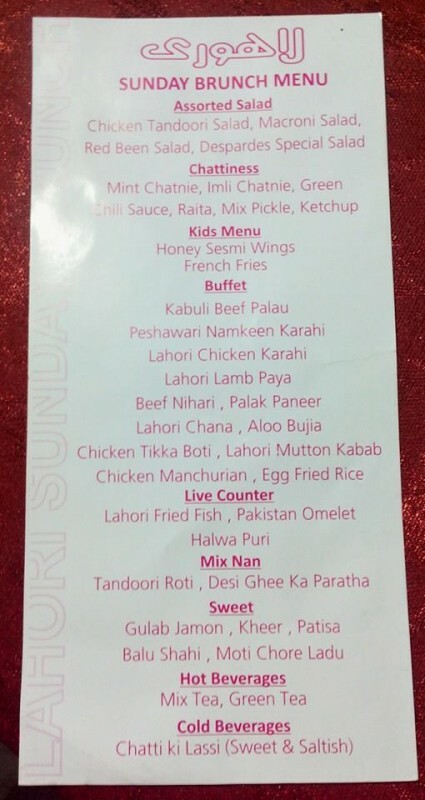 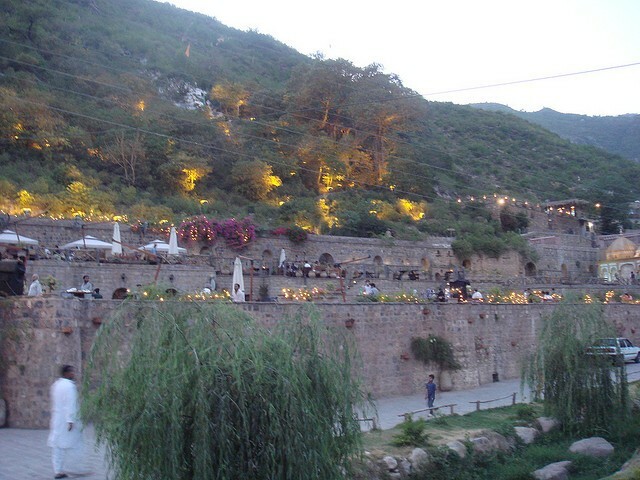 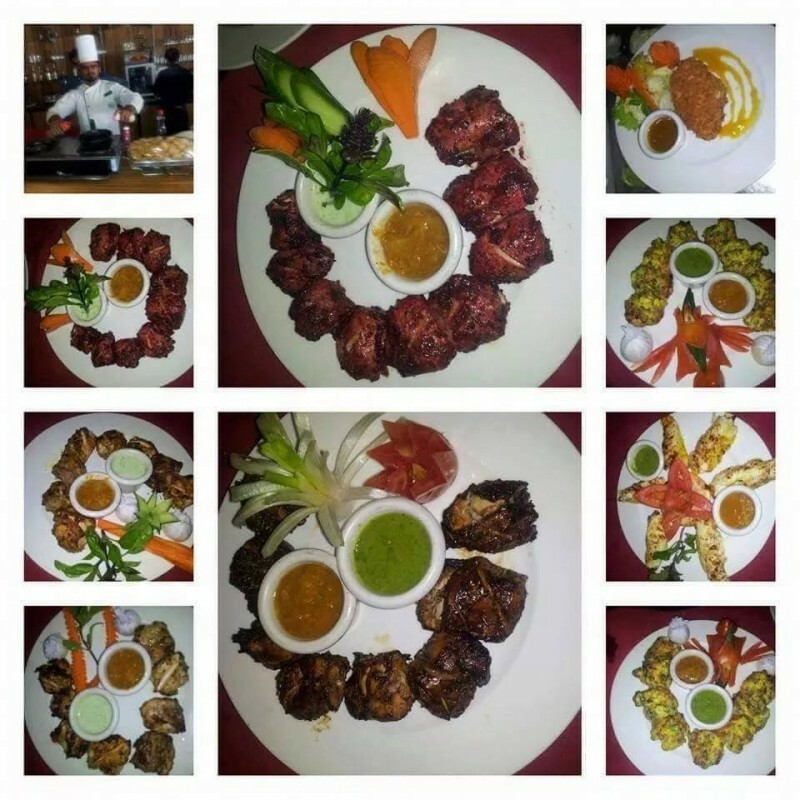 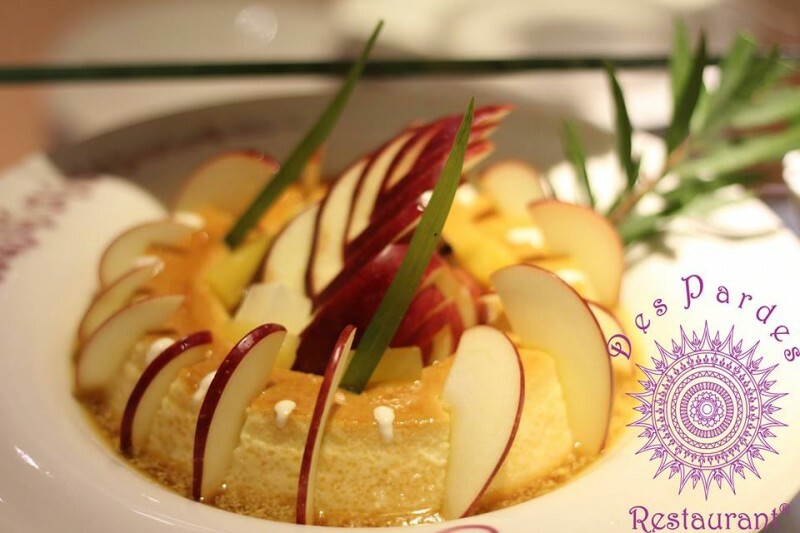 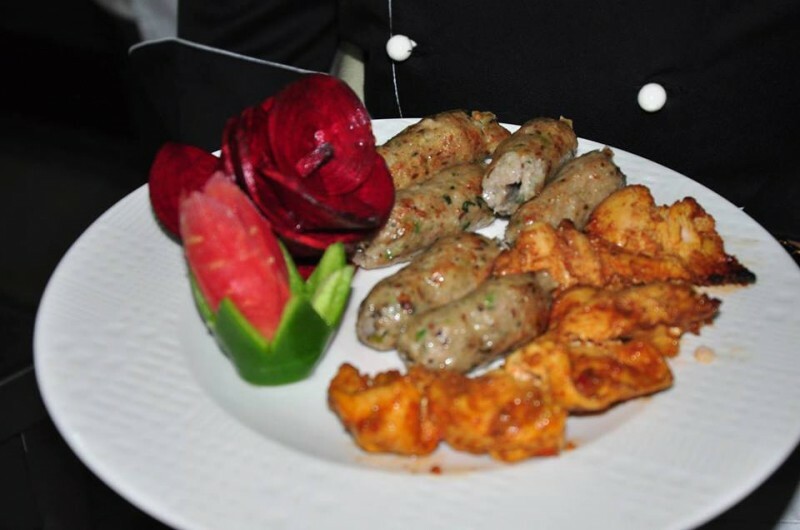 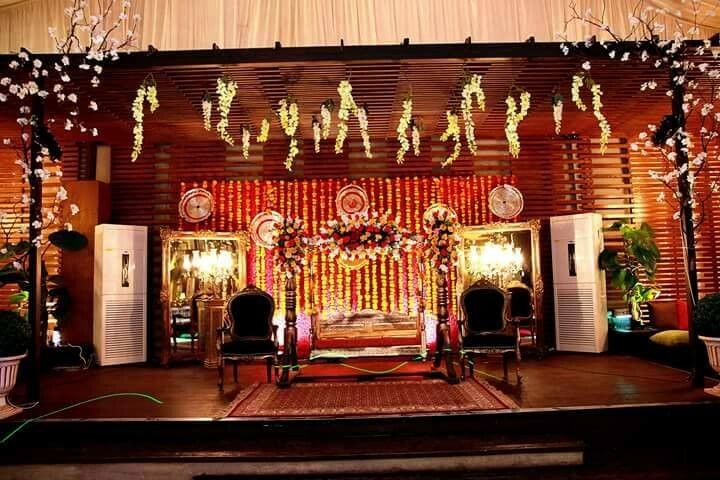 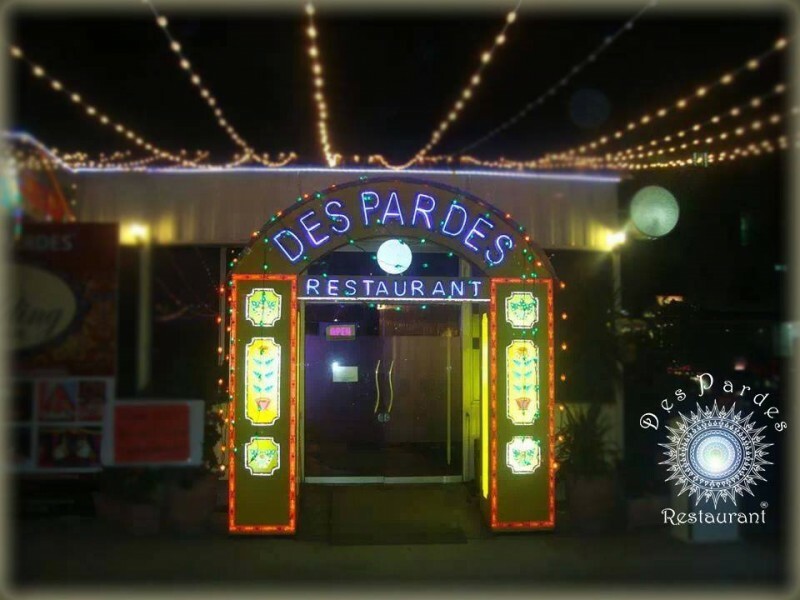 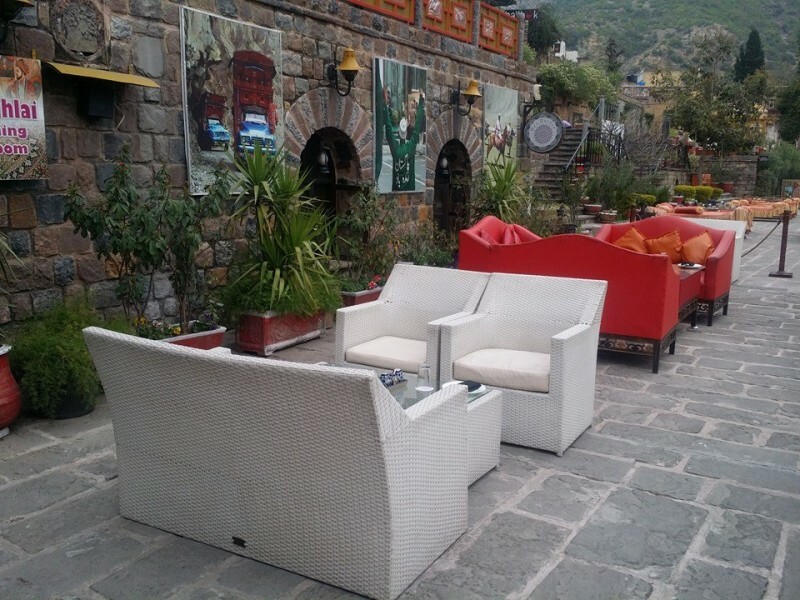 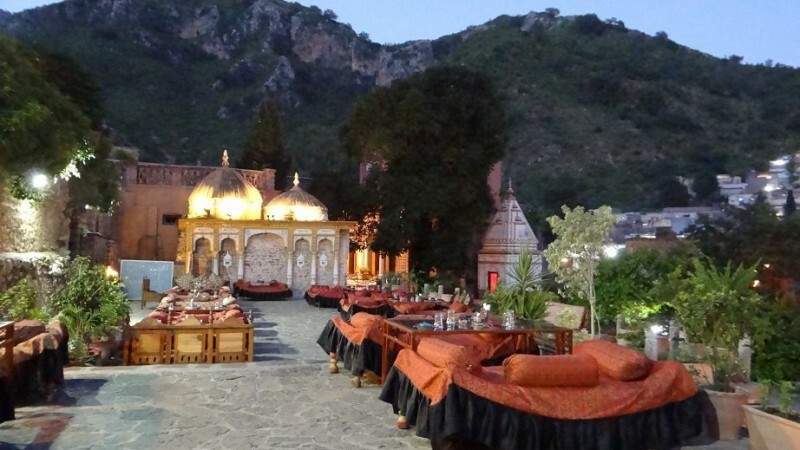 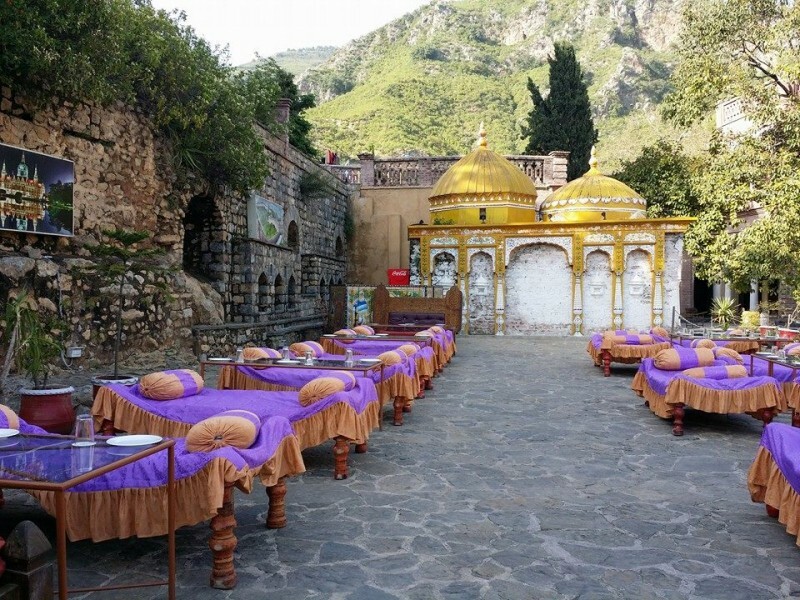 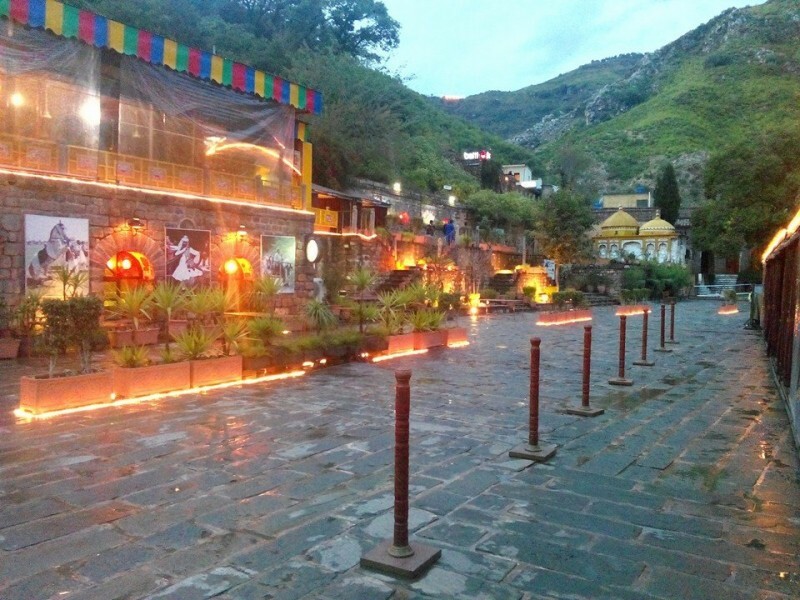 Des Pardes Saidpur is the second branch of this restaurant. 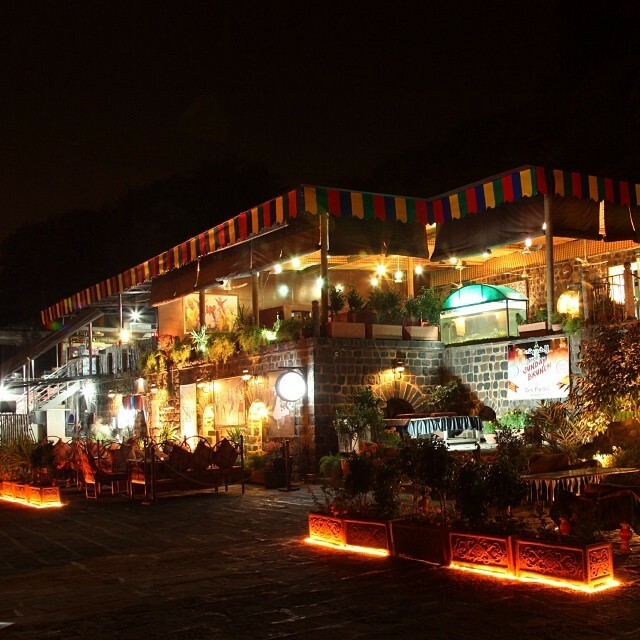 This restaurant is very famous among the tourist. 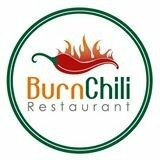 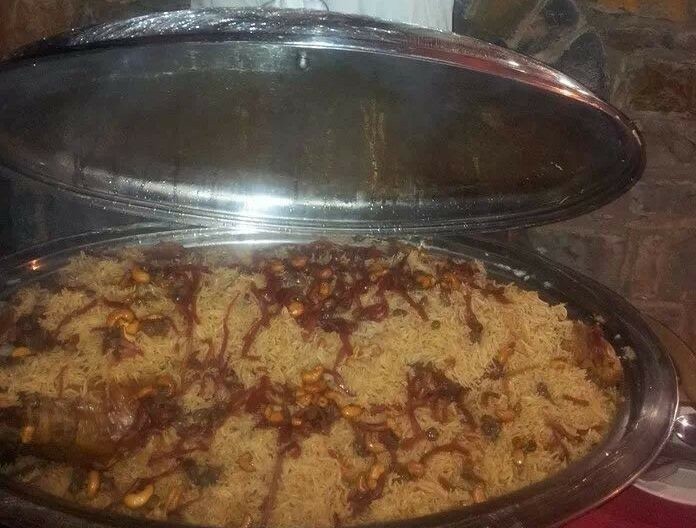 they serve very delicious food to the Town.